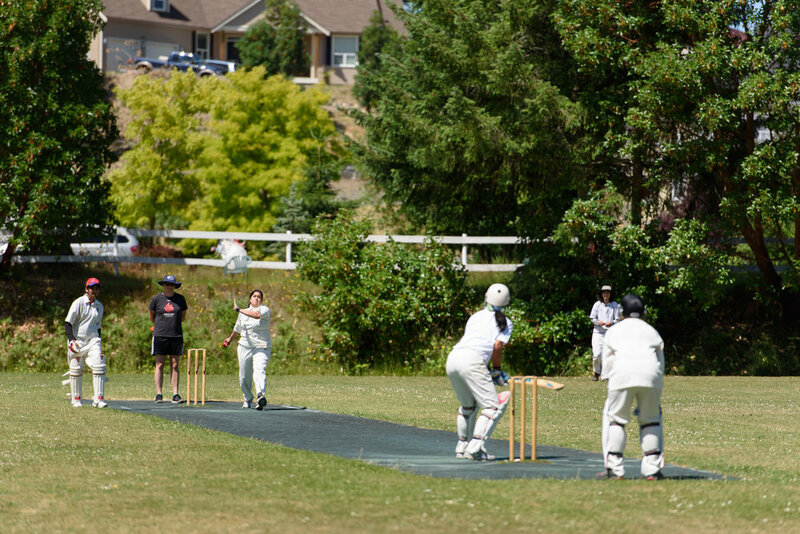 The 2017 Western Canada Women's Cricket Championships will be hosted in Vancouver on August 5 and 6. You will see a few familiar faces at this year's Championships with eight Meraloma players named in the Team BC squad after a strong weekend at trials on Vancouver Island. 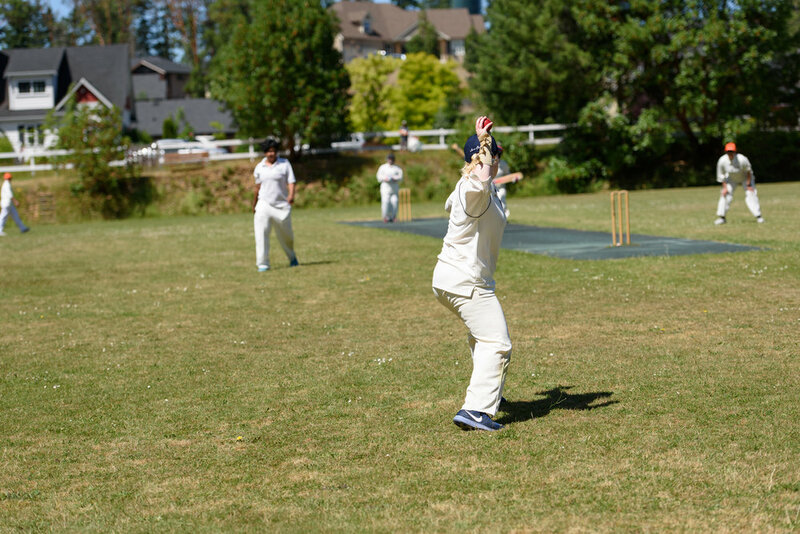 The Western Canada Women's Cricket Championships has been held for almost 10 years and gives an opportunity for female players from BC and Alberta to play at a more intense level and develop valuable skills. The tournament alternates between Vancouver, Victoria, Calgary and Edmonton. The annual two-day tournament will see teams compete for the Championship Trophy. Come out and support Team BC as they defend their title on home soil.